As I’ve mentioned before, I am a sucker for a good concealer. Well, any concealer really. I’m always willing to a try a new one in the hopes that it might become my new favorite. 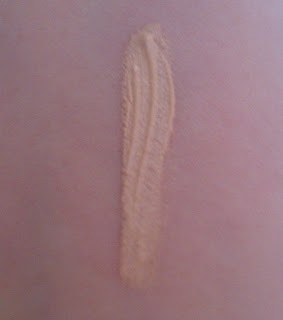 So when I saw a display for Maybelline’s new Dream Lumi Touch Highlighting Concealer, I was definitely intrigued. I held off on buying it for a little while just because I need another concealer like I need a hole in the head and it’s one of those twisty pen containers that I’m not really fond of. But, of course, I eventually broken down and picked one up in Ivory. It’s surprisingly lightweight formula – maybe because it’s gel-based?– so it doesn’t look goopy or crease even after wearing it for almost 10 hours. I use it mainly under my eyes, and it’s nice and moisturizing on that delicate skin. However, because it has such a thin consistency, you can also layer it over areas of really dark discolorations without worrying about it looking too cakey. As far as Maybelline’s claims that this concealer can double as a highlighter, I don’t really see it. The Ivory shade blends almost perfectly in with my skin, so there’s really no illuminating or highlighting effect that I can see. I do feel like there is some extra brightness beneath my eyes when I use it, but as far as applying down the bridge of your nose or along your cheekbones to highlight, it doesn’t really work for me. Perhaps if you used a shade lighter than your skin tone, you could get a highlighting effect – but that’s true of any concealer. It’s not really an option for me either since Ivory is the lightest shade. There is a shade called Radiant – I’m not sure if that’s just the next shade up from Ivory or if it’s meant to be a universally illuminating shade. But Maybelline’s marketing claims apply to all shades of the concealer, so I would imagine that if the concealer was illuminating, I’d see it with the Ivory. Despite it not working as a highlighter on my skin, I like the Dream Lumi Touch Highlight Concealer quite a bit. It’s a really nice option for light makeup days or anytime my skin is a little bit drier than usual. 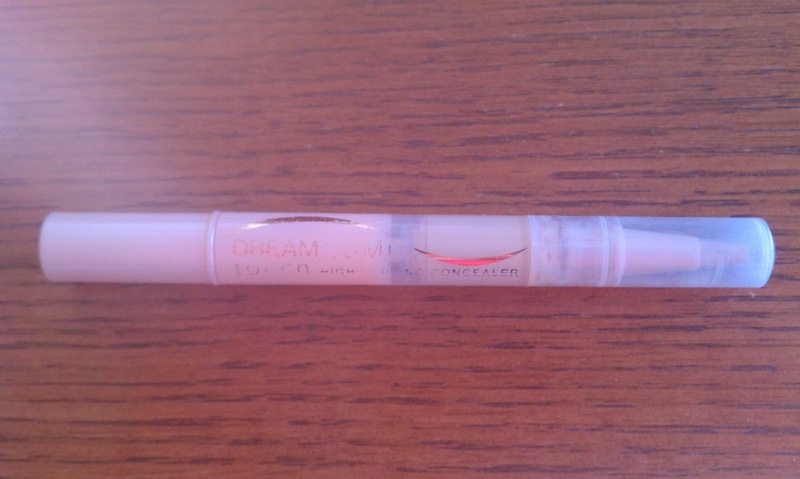 Have you tried the Dream Lumi Concealer? Do you like the formula? Does it work as a highlighter on your skin?